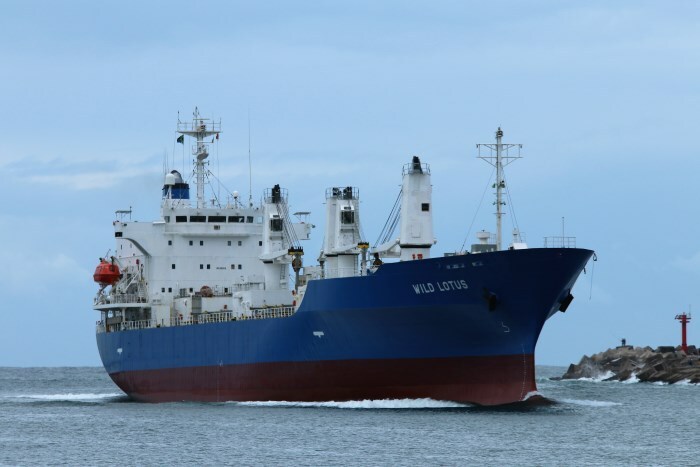 Two harbour tugs, QUNU and MVEZO rushed to the rescue of a large car carrier, GLOVIS CHORUS in Port Elizabeth harbour this weekend after strong gale force winds battered the port and city. It required quick action and skill by the Transnet National Ports Authority (TNPA) marine crew at the Port of Port Elizabeth to ensure the safety of the 200-metre long, 55,729-gt RoRo vessel as Glovis Chorus was about to be blown adrift from the quayside on Friday (7 September). The vehicle carrier Glovis Chorus was berthed at Berth 100 in the port when the sudden gusts of between 25 to 40 knots (approximately 80 km/hr) struck the port. The bulky ship was blown metres off the quayside as a result of the Northerly winds. The vessel master immediately called Port Control for assistance as he was concerned his vessel, with 23 crew on board, would become adrift. 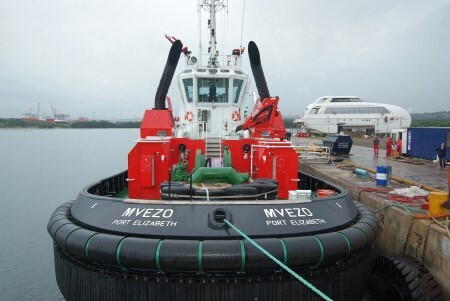 The Vessel Traffic Controllers on duty, Patrick Mgudlandlu and Vuyo Seti quickly deployed a marine pilot and two of the port’s new tugs to secure and stabilise the vessel safely alongside. The operation took approximately two hours and was led by marine pilot Andrew Ker-Fox supported by tug masters Desmond Basson and Morwe Share. 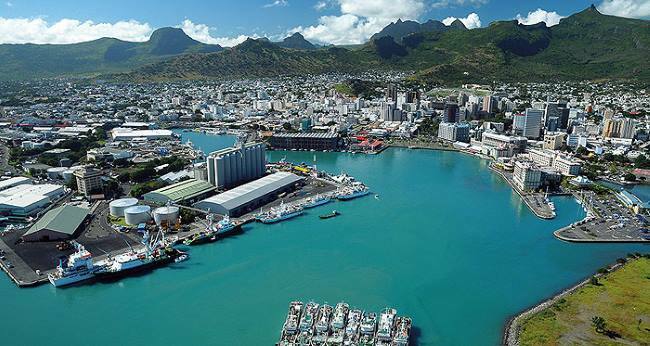 “All necessary safety protocols were activated to ensure that all vessels in the port were safe during the adverse weather,” said Port Manager Rajesh Dana. He added that the weather was only expected to improve by around 01h00 on Sunday morning. 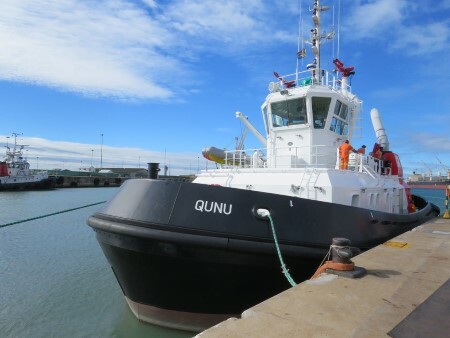 The port’s powerful new tugs Qunu and Mvezo, which were instrumental in securing the stricken vessel, each have a bollard pull of 70 tons and Voith Schneider propulsion which makes them highly manoeuvrable and able to change direction and thrust almost instantaneously while guiding large vessels in port waters. 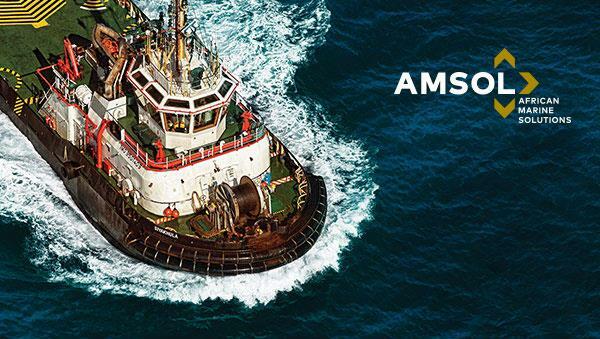 They were the first to be delivered from a R1.4 billion order of nine tugs built for TNPA by Durban-based ship builder Southern African Shipyards in the largest contract ever awarded to a South African company for the building of Transnet harbour craft. 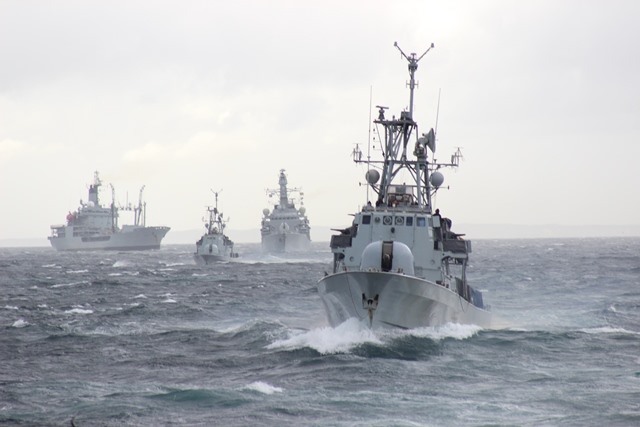 “This was an operation carried out quickly and efficiently thanks to the capability of our marine operations, both in terms of the fleet and the skill of the marine pilot and tug crews. Well done to the TNPA employees involved in this successful operation,” said Dana. A report by a specialist intelligence company says that Djibouti in the Gulf of Aden could be a potential processing centre for the illegal weapons industry. 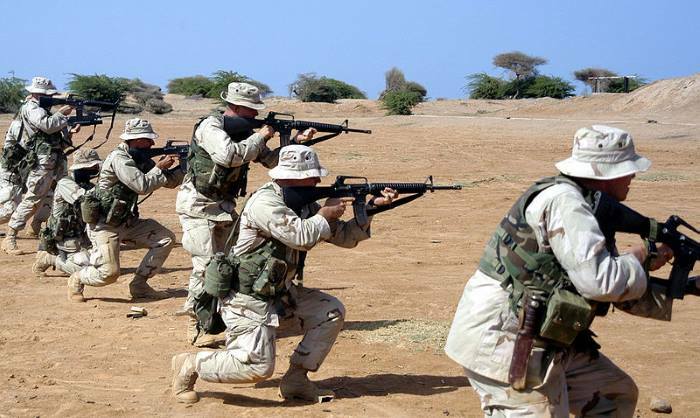 EX Africa says that the reluctance of western and other powers to act against Djibouti’s increasing arms trafficking activities poses an existential threat to the security of the Horn of Africa and imperils ongoing efforts to end long-running conflicts in the region. 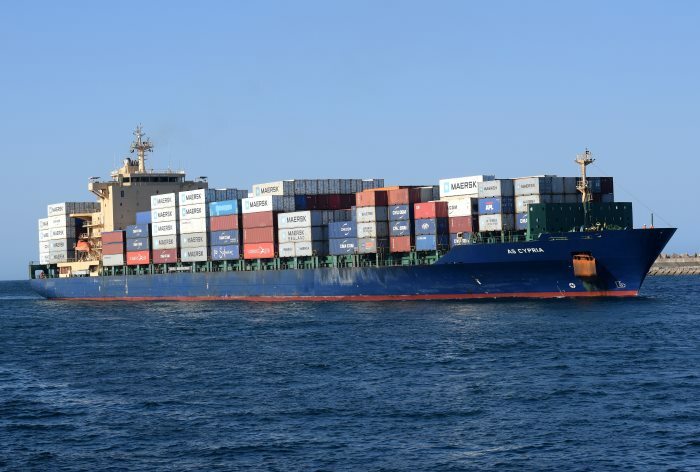 French shipping company CMA CGM has announced that it is reshuffling its EURAF 4 service between Western Mediterranean Europe and West Africa. 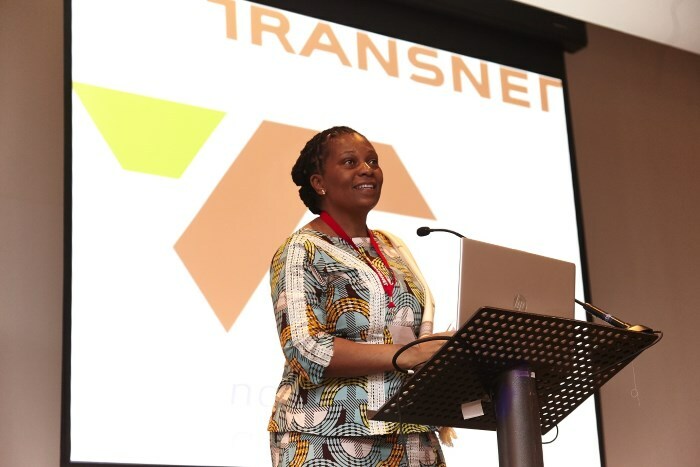 Transnet National Ports Authority (TNPA) hosted port clients and representatives of government, business and industry at the authority’s Western Cape Regional Customer Forum on 31 August at Cape Town International Convention Centre (CTICC). 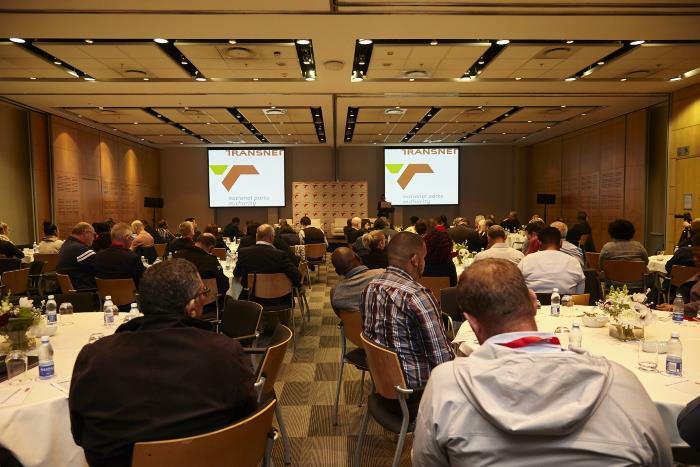 The session aimed to align TNPA’s plans to meet the business requirements of regional port users. 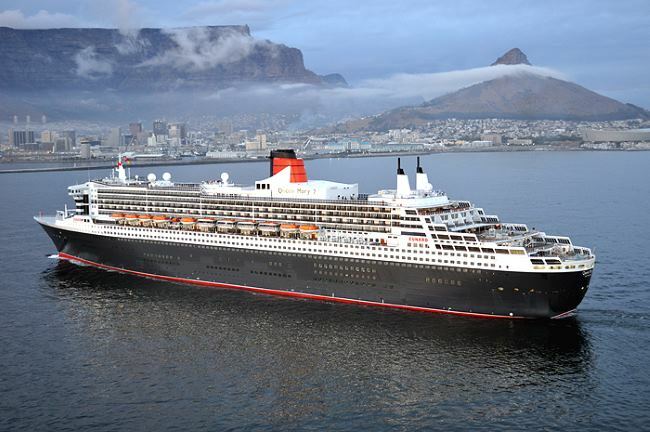 Port of Saldanha report follows. 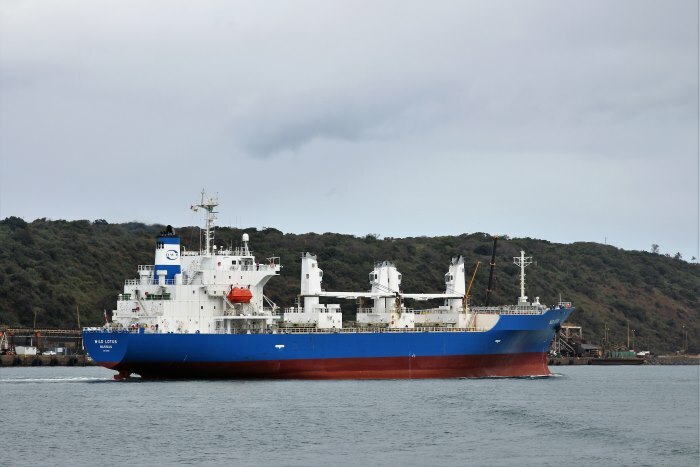 In the part of the meeting devoted to the Port of Saldanha, TNPA Chief Operating Officer Nozipho Mdawe reported that the world-class Sunrise Energy LPG import facility in Saldanha had commenced operation in May 2017. The port of Mtwara in southern Tanzania will in future handle all fuel imports for the entire southern region of Tanzania. 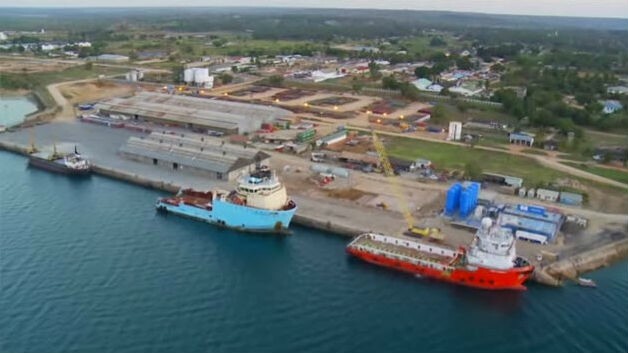 According to a report in The East African, the government wants to minimise fuel prces and the cost of doing business in the region and believes handling the import of fuel only through the port at Mtwara will assist with this. ** SPECIAL REPORT **SPECIAL REPORT: HOW DOES GROWING INTERNATIONAL INTEREST IN AFRICA STAND TO BENEFIT THE CONTINENT? While world trade is in the midst of a turbulent period – with US-China relations continuing to deteriorate, the UK disengaging from the EU, and currencies in emerging markets like Turkey and Argentina in turmoil – many countries are seeking to strengthen or foster new relations with Africa. Between early July and the end of August France’s President Emmanuel Macron, Germany’s Chancellor Angela Merkel and the UK’s Prime Minister Theresa May all made visits to the continent. In the first week of September the Chinese government will host the Forum on China-Africa Cooperation in Beijing – held every three years – during which it is expected to announce a new set of funding for the continent [this was written ahead of FOCAC]. At the 2015 summit China announced its intention to invest $60bn in infrastructure. The UK, for instance, is betting on new technologies and finance, looking to capitalise on its experience and merge it with Africa’s rapid uptake of ICT solutions (sub-Saharan Africa had an estimated 444 million mobile phone subscribers in 2017 according to GSMA Intelligence). In light of this, the UK’s Financial Conduct Authority recently entered an agreement with the Central Bank of Nigeria to help develop the country’s regulatory framework for emerging financial technologies. 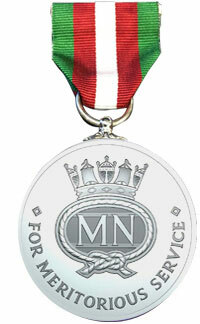 • Captain Belinda Bennett, for services to the promotion of the maritime sector. 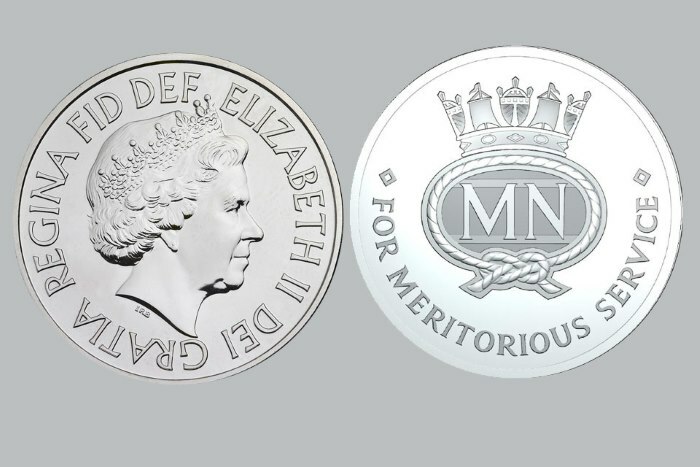 • Derek Cardno, for services to the welfare of fishermen. 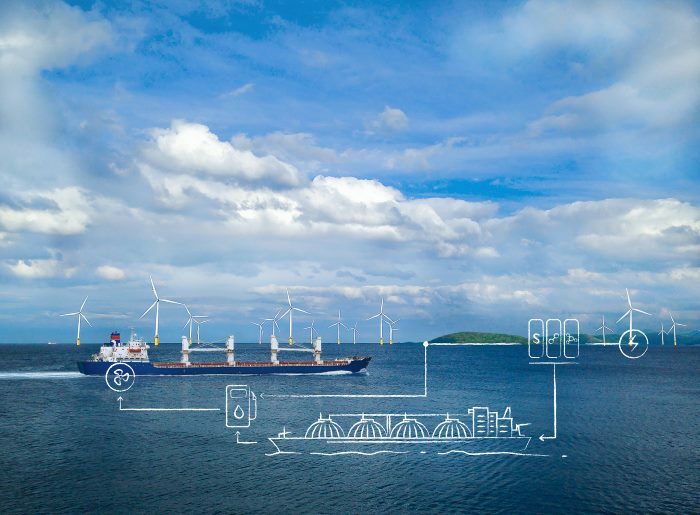 From London on 10 September DNV GL – Maritime released its second Maritime Forecast to 2050, part of a suite of Energy Transition Outlook (ETO) reports. This document provides an independent forecast of the maritime energy future and examines how the energy transition will affect the shipping industry. The refrigerated cargo (reefer) ship WILD LOTUS (IMO 9181168) arrives in Durban on a heavily overcast August day to load citrus fruit at the Fresh Produce Terminal on Durban’s T-Jetty. With a deadweight of 10,139 tons and a length of 149 metres with a width of 22m the reefer was built in 1998 by Iwagi Shipbuilding Ochi in Japan and is currently sailing under the flag of Bahamas. She is owned by German interests and managed by Oos-West-Handel und Schiffahrt of Bremen, Germany. These pictures are by Keith Betts.